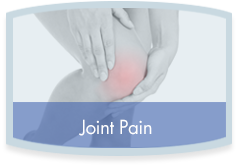 Comprehensive, multidisciplinary and collaborative pain management for quick relief. Whether acute or chronic, pain changes everything. It can affect all that you do, from your job to your daily obligations and activities. It can restrict your ability to complete even the simplest daily functions, like getting dressed, cooking, cleaning, driving. And quite importantly, pain can also affect your enthusiasm for life, even potentially leading to depression and isolation. 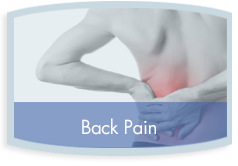 At Cedar Rapids Pain Associates, our team of pain-care professionals understands how pain devastates lives. 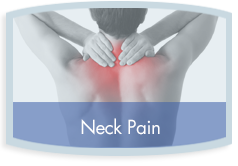 That’s why we take a uniquely patient-focused, comprehensive and multidisciplinary approach to relieving neck, back and joint pain and other forms of musculoskeletal pain. Easy access, patient-first care and comprehensive services. First and foremost, we are dedicated to taking care of people, treating them as individuals and doing all we can to cater to their needs, comforts and unique problems and circumstances. Instead of weeks or even months, we can get you in for your appointment in just three days or less… with no need for a doctor’s referral. We listen to you carefully, and we tailor your care — and our treatments — around what will be best and most effective for you. This includes coordinating any care you may need outside of Cedar Rapids Pain Associates’ comprehensive capabilities and services. With the expertise of experienced medical providers from anesthesiology/pain medicine and chiropractic medicine, our team provides truly multidisciplinary care. This enables us to not only offer the latest, most effective interventional treatments but also other effective therapies and solutions. What’s more, by offering our broad range of services all under one roof in our office, we can help you avoid having to visit multiple locations to get the relief you want and need. At the same time, we can help you save money, possibly even keeping treatment charges within your office copayment!